Now that Michigan weather has broke into the mid-thirties and forties, the snow has melted off my porch and I can FINALLY access my grill! Can I get an AMEN?!?! Grilling is one of my favorite ways to cook food because it’s fast AND super healthy when done right! Today’s recipe for perfectly grilled chicken breasts is one that’s been in my family’s recipe box for years. It reminds me of dinner after soccer practice in high school, the smell of spring flowers while sitting on my parent’s patio, and Bell’s Oberon beer. And all three memories clearly took place at different times; I wasn’t drinking beer after soccer practice in high school! Perfectly grilled chicken breasts are BEYOND flavorful on their own or make an excellent topper to greens or grains. What makes the chicken PERFECT? The marinating time! Well, and grill time. I’d suggest marinating the chicken breasts for at least 4 hours. 8 would be ideal! When I made it this week I had marinated the chicken for 11 hours. Holy flavor bomb! 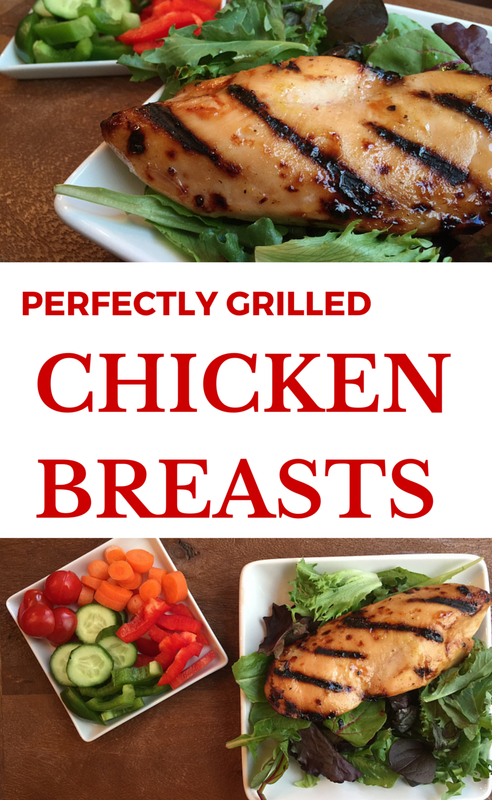 This is the perfect meal when grilling for a crowd or when you want to make some extra chicken for a busy week ahead [use as a salad topper, shred for chicken sandwiches, etc.]. 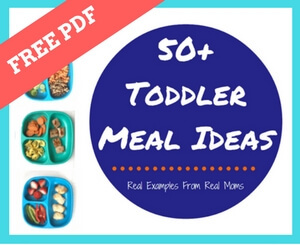 I’ve been known to snack on perfectly grilled chicken breasts straight out of the fridge! Grilled and stored properly, of course. Despite the long marinade time, once the chicken hits the grill you’ll have dinner ready in 15 minutes flat! In a large bowl, combine the first 7 ingredients. Whisk in the olive oil and pepper. Add chicken and cover with marinade. Refrigerate for 8 hours. Preheat your grill to medium-high heat. Let the chicken sit at room temperature for 15 minutes before grilling. Place the chicken on the grill and cook 6 minutes each side, or until juices run clear. Let the grilled chicken rest 5 minutes, covered, before serving. How about you—- what’s your favorite way to eat grilled chicken? Solo? Or with some sides? 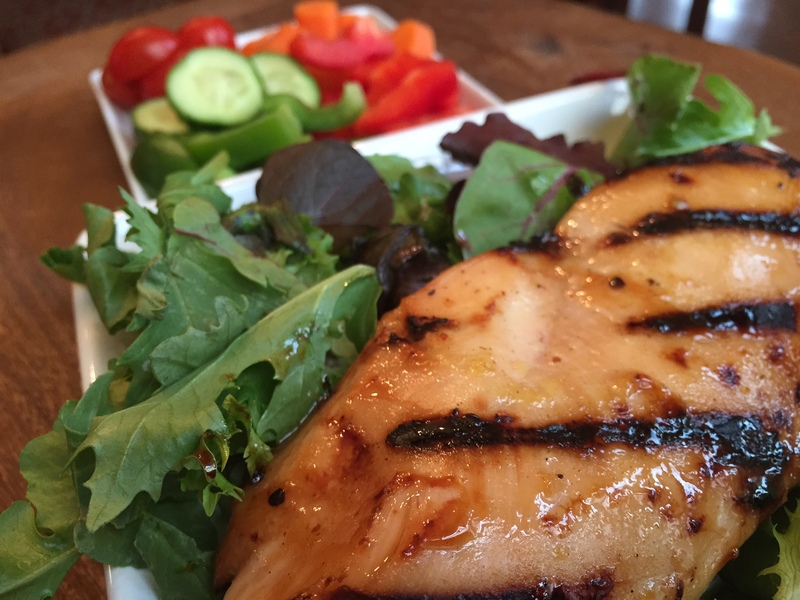 For more grilling know-how, check out my Figure-Friendly Grilling Tips OR visit my Pinterest Board for Chicken Breast Recipes. These chicken breasts really do look perfect! 11 hours is no joke- I can only imagine how flavorful these beauties were! I can’t wait until it’s warm enough in NY to start grilling! (And how crazy is it that it’s warm enough in Michigan before NY!). 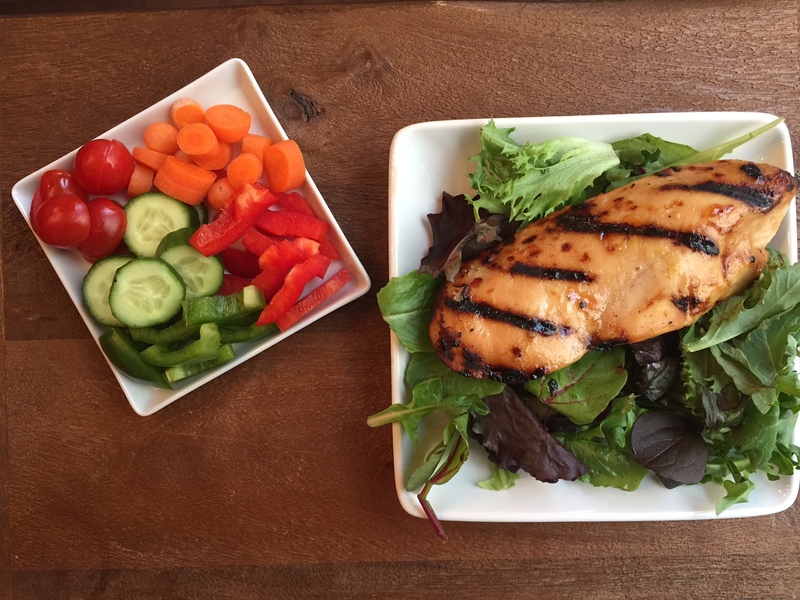 Love serving grilled chicken breasts on a salad or with other summery sides like my sweet potato salad and grilled veggies. Also great as a sandwich stuffer! I’m pinning your sweet potato salad recipe now! That would go perfectly with this chicken! Hope it’s warmed up for you! I have a question about “Perfectly Grilled Chicken Breasts”. I am going to a cottage next weekend, leaving home on Friday, returning on Monday (it’s a five hour drive). I’m responsible for Sunday dinner and thought I would try your recipe. My question is: Could I make the marinade on Thursday, put the chicken and marinade in a freezer bag and freeze together until Sunday? Sorry for the delay. Yes to marinating and freezing! Hope you did and loved it!